To protect themselves from riskier investments, small cap investors seek dividend payments. 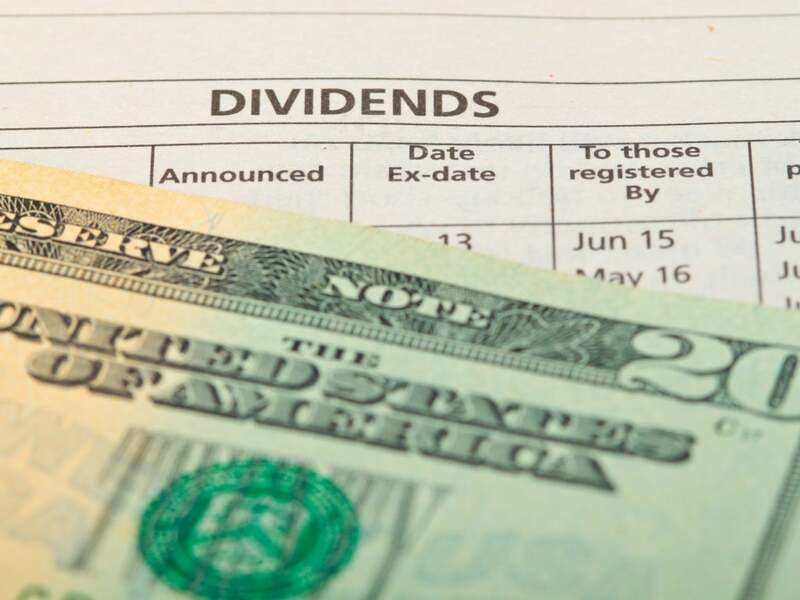 This list includes not only top dividend payers, but also companies that have seen significant five year dividend growth. With a market cap of 239 million, Mesabi Trust (NYSE: MSB) collects royalties from its ownership of an iron mine. Northshore Mining Company operates the mine producing pellets, whose sale is the basis of royalty payments. The annualized dividend yield is 12.83 percent with a 37.28 percent five year growth rate. Investors should note that payment is not consistent from quarter to quarter. The past five quarterly payments ranged from $0.07 to $1.13. As expected, share prices spike around big dividend payment dates. Triangle Capital (NYSE: TCAP) is a specialty finance company, financing the lower middle market (10 million to 250 million in revenue). To maximize returns, Triangle looks for companies with positive cash flow that are less well known to commercial and investment banks. 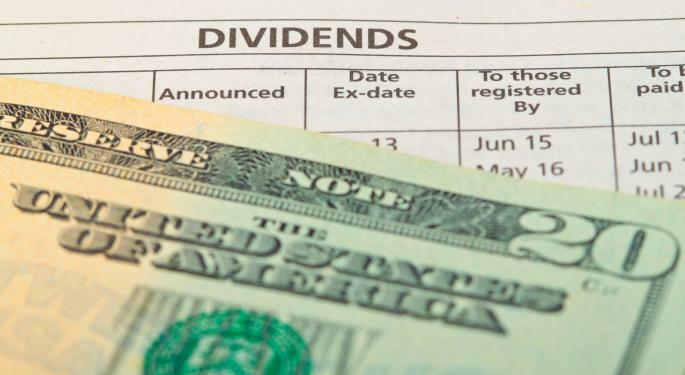 Dividends are up almost 12 percent over the past five years to 7.53 percent. This corresponds with share price up roughly 150 percent over the past five years and steadily growing cash. Walter Energy’s (NYSE: WLT) primary business is mining metallurgical coal for the steel industry. With operations in the United States, Canada, and the UK, Walter Energy added to their operations with the acquisition of Western Coal in 2011. The company’s dividend yield is just above four percent with an average five year growth rate greater than 20 percent. Although earnings turned negative for the past two quarters, Walter Energy has maintained their dividend yield. PennantPark (NASDAQ: PNNT) generates income with debt and equity investments in the United States middle market. PennantPark looks for companies that are highly leveraged and whose debts are not rated. With a market cap of almost 800 million, the company’s price/book ratio is just 1.13. Up five percent, PennantPark is paying a 9.64 percent dividend yield at $0.28 per quarter. This $0.28 dividend payment has been maintained for seven straight quarters.